Bruce Richman named the Healthline HIV Influencers Honors Person of the Year. 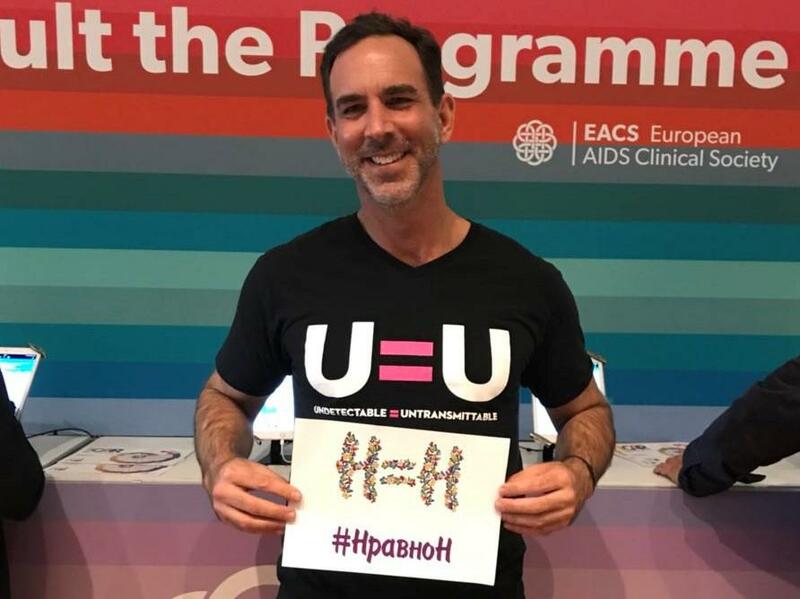 He is the founder of Prevention Access Campaign and the powerful leader behind the UequalsU movement (U=U, “Undetectable = Untransmittable”). Diagnosed with HIV in 2003, Richman learned in 2012 that by being undetectable he couldn’t transmit HIV sexually. He ambitiously set out to share that information with the world in hopes of lessening the fear and stigma that those living with HIV experience. Recognized internationally as the leader of one the most freeing messages for people living with HIV. A few days ago, POZ awarded UequalsU as the Best Media Campaign for People Living With HIV: "Perhaps the most discussed and rapidly shared message to hit the HIV arena in years, UequalsU is prevention literacy for people living with HIV. It is also the single, precise message of Prevention Access Campaign, which collaborates with nonprofits, government agencies and HIV prevention advocates interested in creating their own materials to share it.